Italy is a country full of history wherever you go. Even places little known to the masses have been witness to important historical events and now proudly guard that history. Case in point: driving approximately 20 minutes south-west of Bologna, the main town in Emilia-Romagna, will take you to Villa Griffone, in Pontecchio Marconi. Few people would know where that is, yet the building, now a museum, was for many years the home of radio pioneer and Nobel prize winner Guglielmo Marconi. In addition, a further 15-minute drive will take you to the important Etruscan site of Kainua. These two sites will give you an opportunity to spend a delightful day exploring an off-the-beaten track corner of Italy, with the added bonus of trying the classic dishes Bologna is so famous for at a local trattoria. The first stop on this day trip in the surroundings of beautiful Bologna is Villa Griffone. Purchased in the mid-19th century, Villa Griffone is where Bologna-born inventor and electrical engineer Guglielmo Marconi spent his young years and where he carried out his first experiments on radio (1895), as remembered on a plaque placed on the facade of the villa. 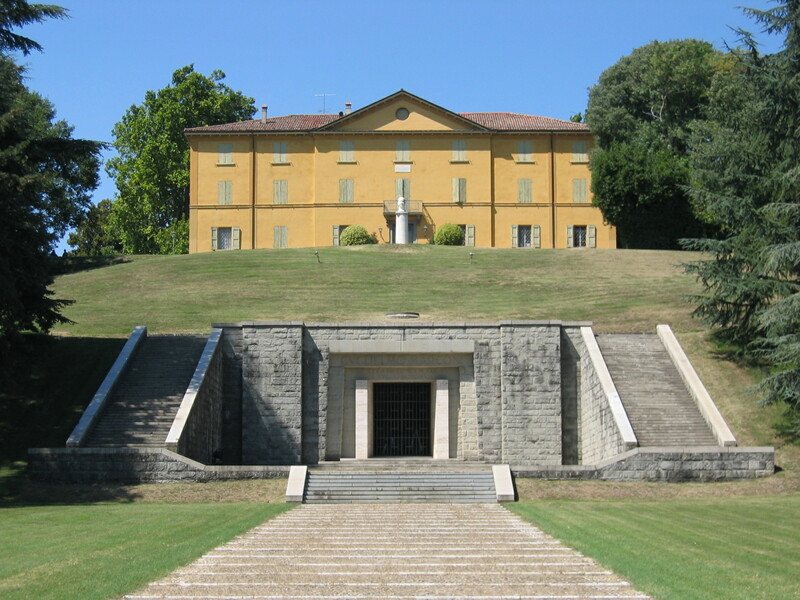 The rooms of the villa, a National Monument, are home today to the Marconi Museum, which is dedicated to the origins and development of radio communications. A quote by Serbian-American physicist Michael Pupin on the museum’s website states: “When Marconi grounded his transmitter and then grounded his receiver and let the spark go then the world had wireless telegraphy, and no one had ever done that before. 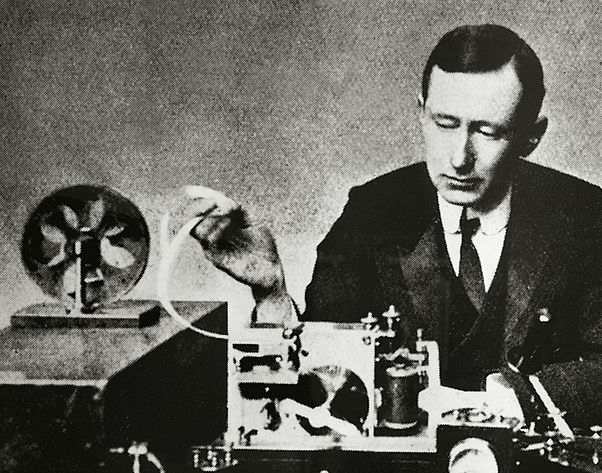 If we must call our aerial waves by some name let us not call them Hertzian waves, but Marconi waves. They are his.” A reminder of the place Marconi has in the history of radio communications. Thanks to a combination of historical equipment, film clips and interactive devices, visitors can retrace the events that marked Marconi’s training and life. Special focus is given to the period spanning from 1895 (first experiments of wireless telegraphy) to 1901 (transmission of the first radio signals across the Atlantic Ocean). The collection of the Marconi Museum is impressive, featuring rare models of the so-called pioneer era of wireless telegraphy (late 1800s - early 1900s). A number of functioning replicas, identical in aspect and texture to the ancient instruments, perfectly replicate the original mechanisms and functioning of the time, thus allowing the visitor to see the re-enactment of the first historical experiments of wireless telegraphy. Perhaps the most fascinating example of this is in the Sala Radiodiffusione, where models of the first radios produced in the 1920s can be seen. A model in particular, the V2 of the Marconi company dated 1922, enables the museum visitor to listen to music and news using a pioneer instrument. A nearby room, “Dalla rana alla radio” (From frog to radio), illustrates the history of electricity and radio, with displays of equipment used by radio forerunners, such as Luigi Galvani, who carried out experiments with electricity on animals and is regarded as the pioneer of bioelectromagnetics (he was also from Bologna). In this room, you can also admire some of Marconi’s most important instruments. All in all, a visit to the Marconi Museum will keep you well entertained for a pleasant morning, taking into consideration that the villa is surrounded by a lovely park, perfect to enjoy on these first days of Spring. Our insider’s tip for lunch: head a few minutes down the road to Taverna Re Lasagna, a rustic Bolognese trattoria run by a father-son team serving dishes of the local tradition: tortellini, tortellacci, tagliatelle, cannelloni, and, of course, lasagna, all made following the tradition of the sfogline, the Bolognese women who patiently knead and roll the dough, strictly by hand, to achieve the perfect texture for pasta fresca all’uovo. The trattoria’s owner, Gilberto Argini, a born-and-bred Bolognese, is the man behind the “Lasagne alla Bolognese in the box,” an idea designed to bring authentic lasagna to the world. 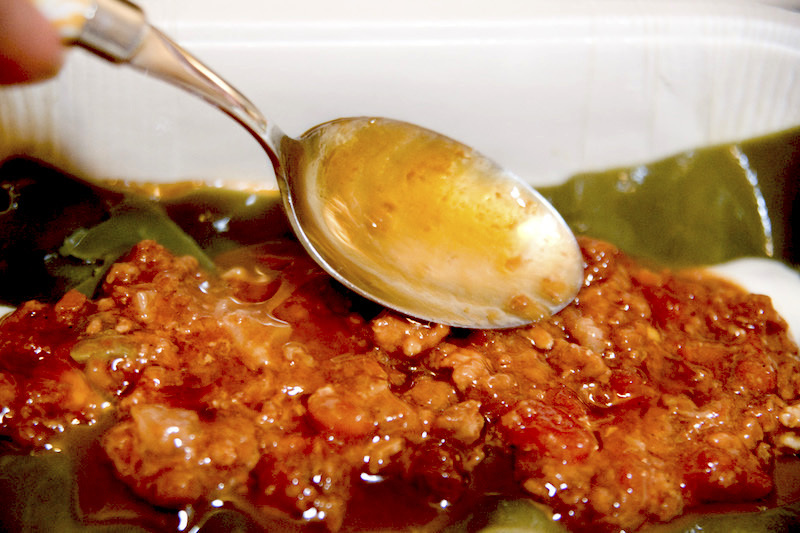 The box in fact contains all the ingredients necessary to make an authentic lasagna alla bolognese dish at home. As blasphemous as it may sound (a lasagna kit? ), we at ITALY Magazine have tried it and can say we were quite impressed with the results. Argini uses only high-quality products from local companies, the same philosophy he applies to his friendly trattoria. And if you want to learn how to make fresh pasta at home, the ever-ingenious Gilberto now offers cooking classes via Skype to teach the art of the region’s cuisine. Taverna Re Lasagna is conveniently located near another point of great historical interest: the Etruscan site of Kainua. Standing above the town of Marzabotto, Kainua, known until a few years ago with the name of Misa, was founded in the 5th century BC. It was discovered in 1551, thanks to Friar Leandro Alberti, who was the first to find the remains of buildings, mosaics and coins, suggesting the presence of an ancient city. Etruscan presence in the area dates back to the 9th century BC. A visit to the 18-hectare site, divided in eight neighborhoods by four main roads, proceeds along the main road, which is 15 meters wide, and flanks numerous houses with a central courtyard and well. You can also admire the furnace of the temple, and if you keep going toward the northern part of the old city, you will reach the public area, concentrated around a small acropolis. On this hill, during the 5th century. B.C, at least five buildings in the form of temples and altars were built, as evidence of the development of the city and of a more refined architectural culture, which would later influence the construction of urban houses in central Italy. The site also features a rich necropolis discovered in the last century. It truly is a fascinating experience to walk around the site and learn about the mysterious and extremely sophisticated civilization of the Etruscans. Reservations are required to visit the Marconi Museum on weekdays – write to info@fgm.it. Guided visits are offered on Sunday morning at 10 am. 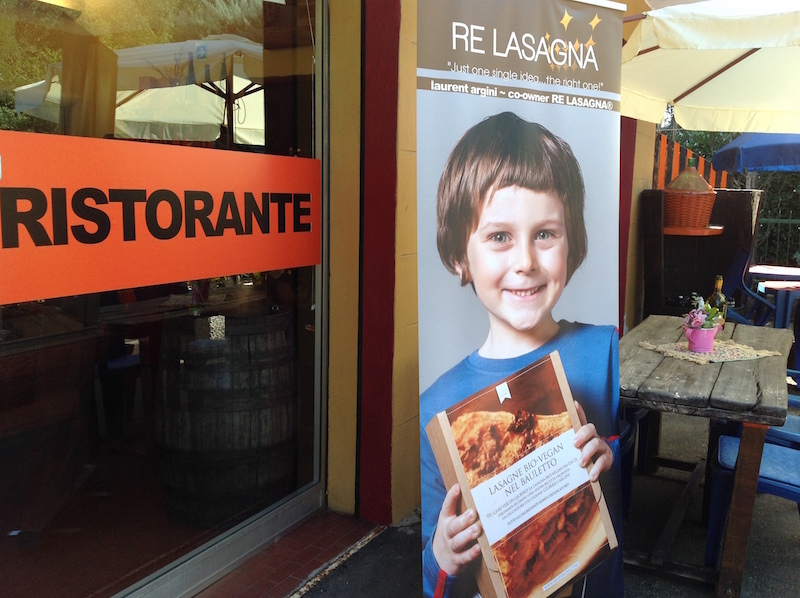 Taverna Re Lasagna is located on Via Porrettana 99, 10 minutes from the Marconi Museum. To try the lasagna kit, click here. The Etruscan site of Kainua can be reached in 20 minutes driving down Via Porrettana. For more information, click here.